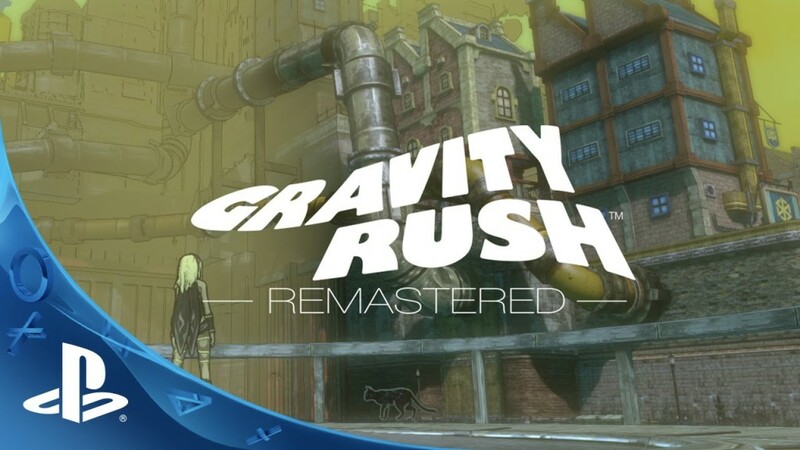 Gravity Rush Remastered, the gravity-defying action-adventure game originally developed for the PS Vita, is available for purchase as of today on the PSN. The original soundtrack comprised of nearly fifty tracks, created by prolific composer Kohei Tanaka, has also been released on the PlayStation store, which is currently listed for $11.99. Gravity Rush Remastered is priced at a reasonable $29.99. Other games included in the PlayStation Store update are Crypt of the NecroDancer ($14.99), Not A Hero ($12.99) and AIPD ($9.99).